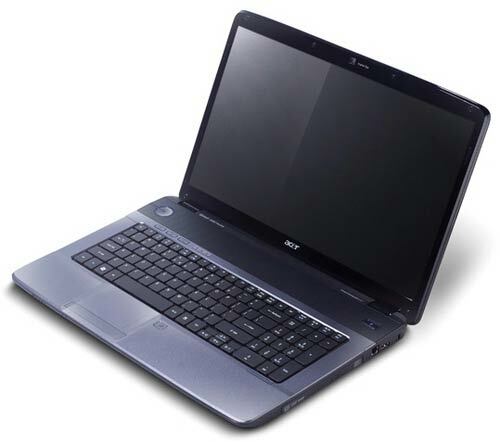 It's pretty rare to find a laptop with a large, 17-inch screen available for under £300, but eMachines has just managed it with the G420. 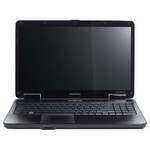 Our review model was supplied by Save on Laptops, where you can buy the machine for £299. 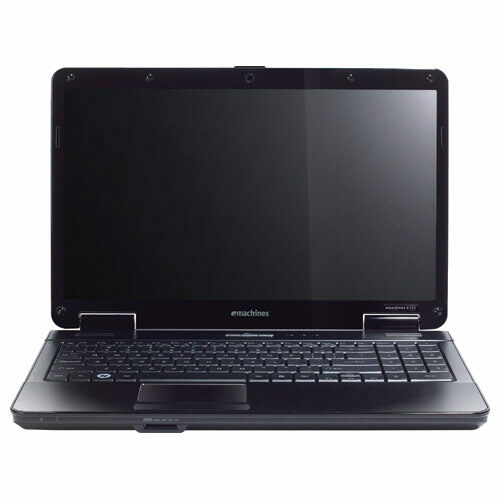 The eMachines G420 offers a large, 17.1-inch screen for very little outlay, but the laptop's 1GB of RAM limits its multitasking capabilities. The G420 is a very comfortable desktop replacement machine which ticks a lot of boxes. Portability doesn't happen to be one of them, but it impresses as a usable machine for all the family.